Oppo will show its first foldable smartphone at the Mobile World Congress in Barcelona in February 2019. The confirmation comes straight from Oppo’s Product Manager Chuck Wang. 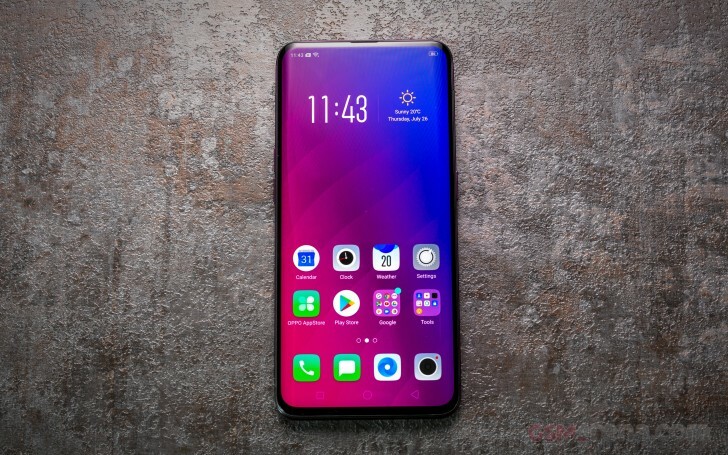 While he didn’t disclose any specifics about the foldable phone, Wang has mentioned that Oppo will deliver a 5G smartphone in 2020 and will also aim to release its first phone with a display cutout in 2020. Foldable phones will likely prove a key focus in 2019. Samsung already provided a glimpse of its Galaxy F foldable smartphone and is expected to give it more screen time at the MWC in February.